Applied Product | Daikin Malaysia Sdn. Bhd. 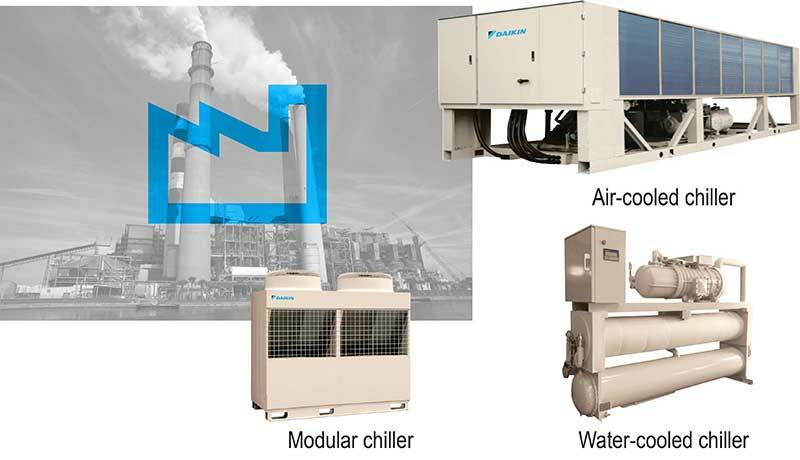 At Daikin Malaysia, we manufacture a wide range of line-up of cooling and heating solutions to cater for the residential, light commercial, commercial and industrial applications. Synergizing with Japanese technology, our products are able to achieve the highest standards and quality level. Our product range from small-sized wall mounted to 450- tonne chillers are exported to worldwide, meeting the highest efficiency levels and safety standards required by various countries.